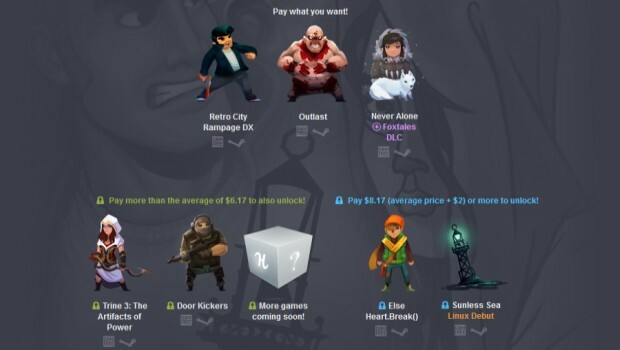 After devouring countless Humble Bundles over the years it has become increasingly hard for me to get excited about yet another. One part of it is because the luster had worn off after dozens of other websites copied the formula and the other because I've ended up with a backlog so large I could not buy games for a year and still have it big enough to complain about. Gear of War: Ultimate Edition has been slated to arrive on the PC early in 2016 and as you might have noticed we are well within that period, so its a bit curious that the only information we're getting about it comes from leaks. 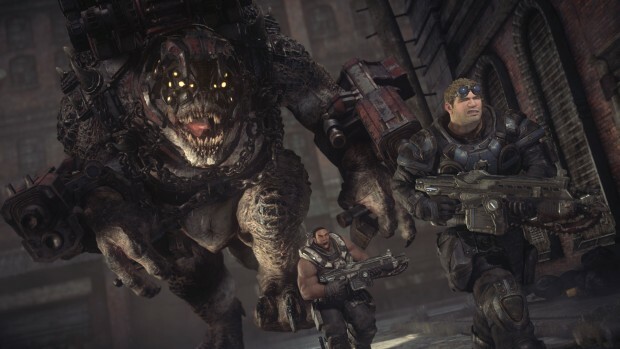 Due to a mistake that was swiftly corrected Gears of War: UE appeared on the Microsoft store and while the price and release date were placeholders the system requirements were not. You will find them below. 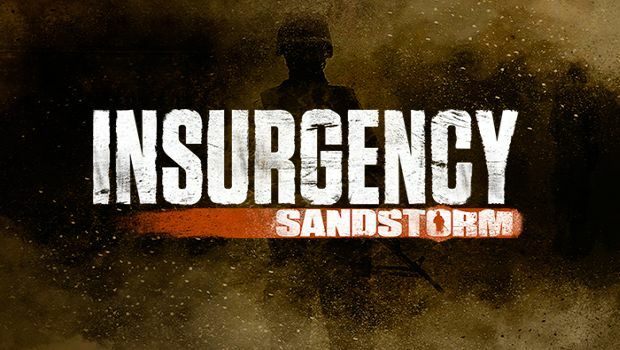 Insurgency is a well made indie tactical shooter that is almost capable of standing shoulder to shoulder with the giant that is Counter Strike. An impressive achievement no matter how you look at it. 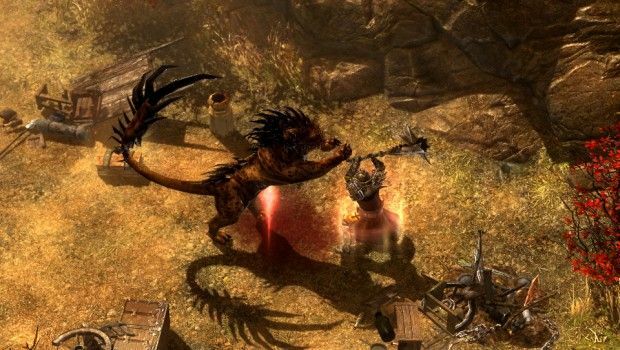 Before Diablo 3 or Path of Exile were ideas to get excited about there was Grim Dawn, a spiritual successor to one of the best ARPGs out there, Titan Quest. However, since Grim Dawn's team was small and worked on it during their free time the development process was extremely slow and it wasn't until they put out a Kickstarter campaign that things started picking up. 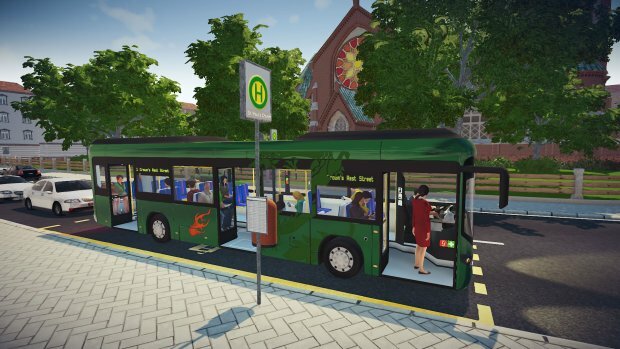 If the recent announcement of the $799 HTC Vita price tag got you thinking about what sort of monstrosity you would need to even run VR games Valve has you covered with their fancy new VR compatibility test. 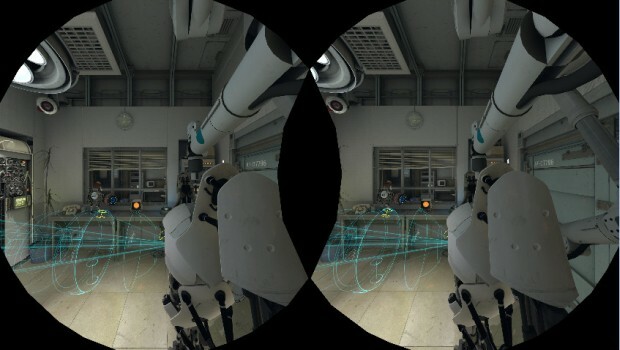 The portal themed SteamVR Performance Test will attempt to measure your system's power by rendering a demanding two-minute long sequence from the Aperture Robot Repair VR demo.